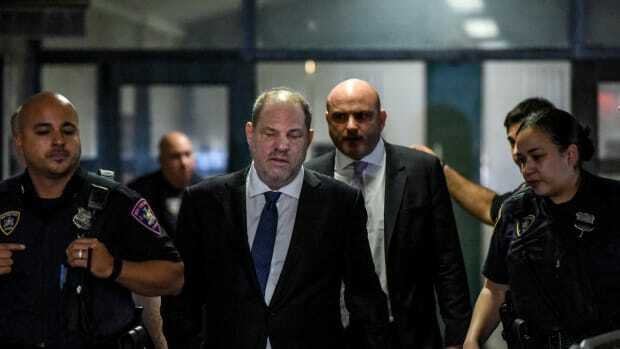 A series of new bombshell allegations against former Weinstein Company producer and executive Harvey Weinstein emerged Tuesday, including allegations by 16 women that Weinstein had sexually assaulted or harassed them in the last three decades. 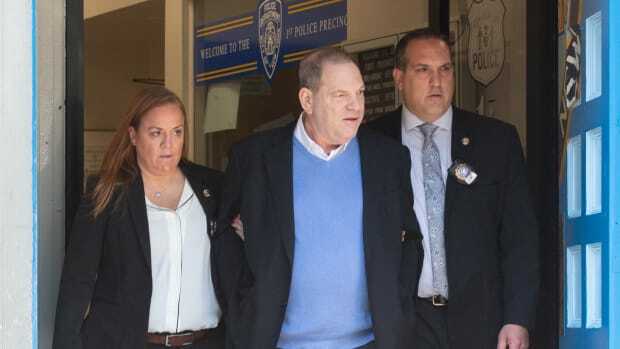 After a report last Thursday by the New York Times about eight previously undisclosed lawsuits by women against Weinstein, 13 women alleged sexual harassment or assault by Weinstein in a Tuesday piece in The New Yorker. 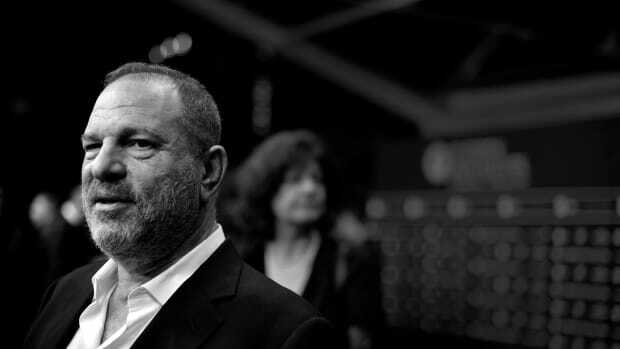 Three of the women included in The New Yorker investigation—including Italian actress Asia Argento—claimed for the first time that Weinstein had raped them, and four mentioned unwanted touching that "could be classified as an assault," according to reporting by Ronan Farrow, the piece&apos;s author. 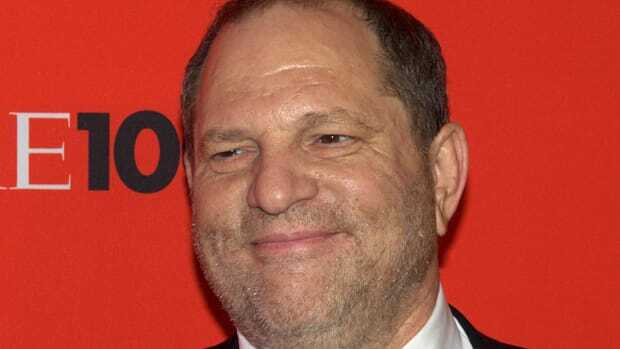 Sixteen current and former executives and assistants at the Weinstein Company and Miramax told The New Yorker that they had witnessed or knew of unwanted sexual advances or touching. On Tuesday, actresses Gwyneth Paltrow, Angelina Jolie, and Judith Godrèche made new allegations of sexual harassment by Weinstein in a report published in the New York Times. Paltrow claimed that Weinstein put his hands on her and asked her to join him for massages in his bedroom at a hotel suite after she had been hired as the 22-year-old star of the 1996 film Emma. 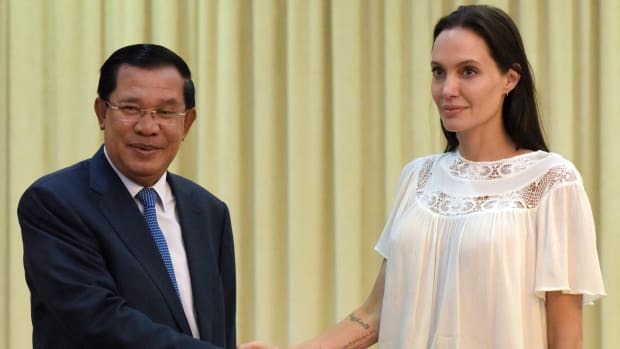 Jolie said Weinstein made advances on her in a hotel room during the release of 1998&apos;s Playing by Heart. Godrèche said Weinstein asked her to join him for more massages and attempted to pull off her sweater in his hotel room at the Cannes Film Festival in 1996. All actresses said they rejected his advances, but none have spoken up until now. "This is Miramax," Godrèche recalled thinking. "You can&apos;t say anything." The slew of statements released Tuesday represents a sharp departure from the silence that surrounded the Times&apos; initial report on Thursday. On Sunday, Times reporter Brook Barnes wrote that he had contacted more than 40 entertainment-industry professionals between Thursday and Sunday and "almost all had refused to speak on the record." Also on Tuesday, actresses Glenn Close and Jessica Chastain said in statements that they had heard rumors about Weinstein behaving inappropriately with women, and British actress Romola Garai told the Guardian that one time Weinstein had showed up to a meeting with her in a bathrobe. "I was only 18. I felt violated by it, it has stayed very clearly in my memory," Garai said.